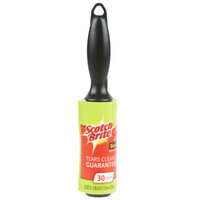 No matter if you are trying to remove stubborn hair from your uniform or lint from the chair in your workspace, these lint rollers are perfect. 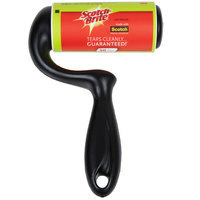 Additionally, these rollers are a great solution for small crumbs, pet hair, dust, and lint. They also come in different sizes, sheet numbers, and types to suit a variety of tasks. Also make sure to check out other great items from 3M. 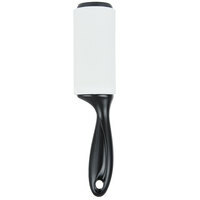 When you use our lint rollers, you can quickly and effectively clean up lint or hair on fabric. 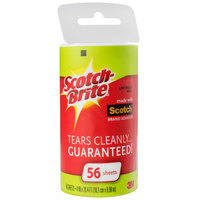 Whether you are trying to clean your workspace or your uniform, these products are here to help. We even offer refills for them. For related products, check out our restaurant aprons, vacuum cleaners, and dusters. 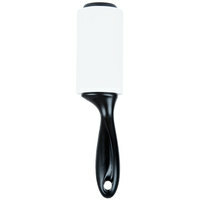 If you're wondering where to buy lint rollers, we have a large selection of lint rollers for sale at the lowest prices.